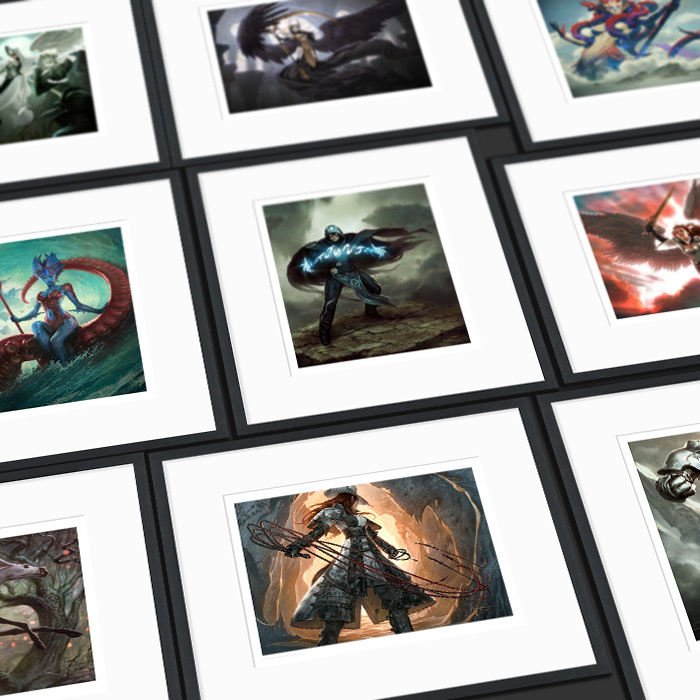 Decorate your wall with Art Prints of your favorite MTG cards! MTG Card Signatures, Limited Edition Artist Proofs, as well as Sketches on the backs of Artist Proofs are available through Jack's Magic: The Gathering Signing Service and Artwork Page! Click below to learn more and contact Jack Lewis Stanton for info and your orders. OFFICIAL Ultra Pro MTG playmats are now available through The Original Magic Art Store!